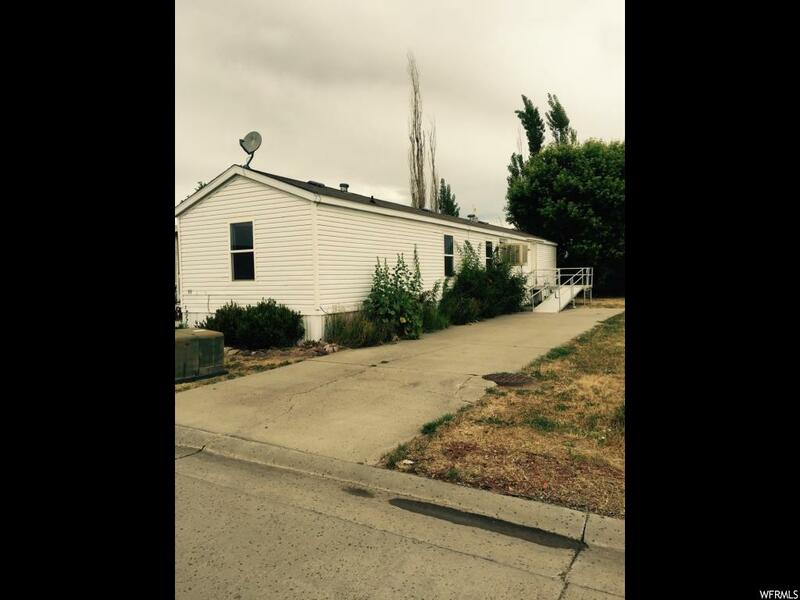 3 bed 2 bath home in The Cove Park This is a manufactured home with no wheels or axles. The home must remain in the park but is ready to occupy immediately. Affordable living relatively maintenance free. Priced to sell! 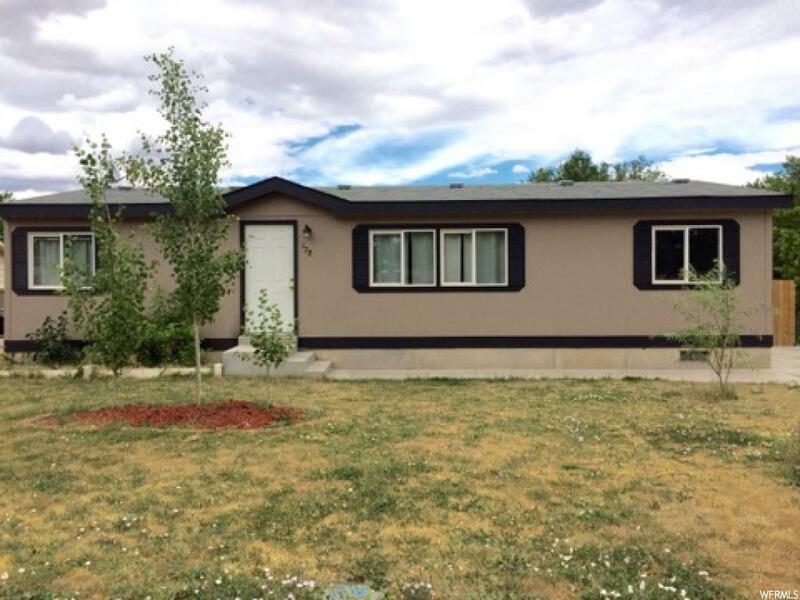 3 bedroom 2 Bathroom, Great starter home in central location. Priced to sell! 3 bedroom 2 Bathroom, Great starter home in central location. Don’t wait to make this home yours! Paradise on the water! This luxurious 4 bedroom 4.5 bath custom built estate overlooking Browns Draw and the snow caps of Kings Peak is a dream home in a private ranch setting. This beautiful custom 4 bed, 3 bath home was finished less than 7 months ago. If you love entertaining, you will love The Tanner at South Ridge! Meet and greet your guests in this well designed 3 bed home with your choices for custom finishes. Separated master, with great views planned from all windows! The Addison Plan at South Ridge! The Addison Plan at South Ridge! 1607 sq feet on the main level! Beautiful stucco and stone exterior option Grand master suite and bath. Beautiful views and interiors designed to make you happy to go home. Option to build over unfinished basement for over 3600 sq feet. Vaulted ceilings and open concept design perfect for entertaining. Design your dream home while construction prices are affordable. Over 2700 square feet of Luxury living at its finest in Cottonwood Creek Estates. Over 2700 square feet of Luxury living at its finest in Cottonwood Creek Estates. This ideal lot is perfectly suited for The Creek design by McMullin Construction. 4 bedrooms 2 and 2 half baths of Elegant, upscale finishes and design. Don’t miss your opportunity to own Flaming Gorge Market and Mercantile. Don’t miss your opportunity to own Flaming Gorge Market and Mercantile. ‘THE’ go to retail market for fishermen, hunters, ranchers, tourists, and local residents for just about every need! Flaming gorge draws approximately 1-2 million visitor days per year and this market supports not only the tourist needs but is the main supply of groceries, hardware, and ranching materials for the local population. This more than 11 acre recreation lot just south of Starvation Lake awaits your dream cabin or RV. This more than 11 acre recreation lot just south of Starvation Lake awaits your dream cabin or RV. Septic and power on the lot make for easy move in! 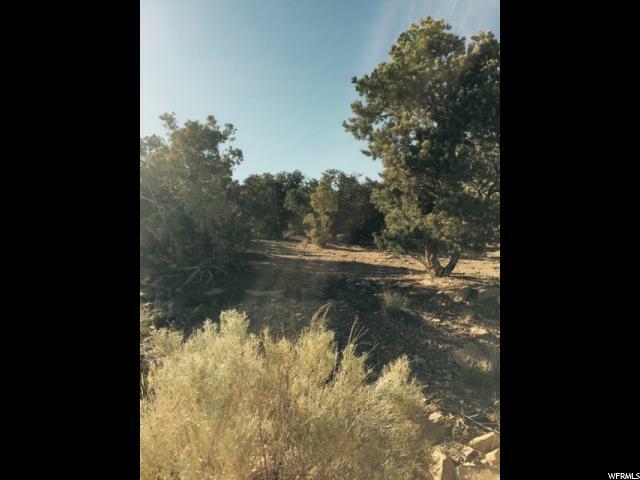 Seller Would love to finance your dream of owning this lot!